Most of us know oregano as the fragrant herb that is used to flavor pasta and pizzas. However, did you know that the essential oil derived from this herb has powerful antibacterial, antiviral and antifungal properties? This oil has been used for centuries to treat colds and indigestion. Several studies have also shown that that oregano essential oil can fight many infections. Its many health benefits include treatment of yeast infection, natural antibiotic, lower cholesterol, etc. Read on to know more about oregano oil and its various health benefits. Oregano oil is extracted from the shoots and the leaves of the oregano plant (Origanum vulgare). A member of the mint family, oregano is native to Europe. The name oregano comes from the Greek word ‘Oros’ which means mountains and ‘ganos’ which means joy. The shoots and the leaves of the oregano plant are air dried. Oregano oil is then extracted from these leaves through steam distillation. It takes over 1000 pounds of oregano to produce just one pound of oregano essential oil. Thymol: It is a natural antifungal compound that protects against toxins and supports the immune system. Carvacrol: This phenol stops the growth of different types of bacteria. Rosamarinic acid: This polyphenol helps protect against damage caused by free radicals. The history of oregano can be traced back to 3000 BC when the Assyrians used it. The Greek and Romans also used it for medicinal purposes. 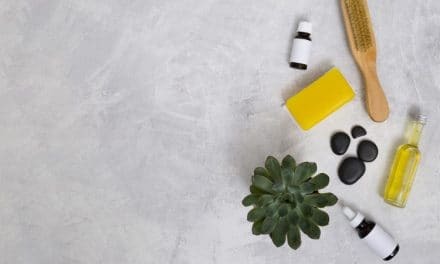 Oregano oil was originally used to cure headaches, help with respiratory conditions, to soothe insect and scorpion bits and as an antidote to poison. Aristotle is known to use oregano for snake bites. Hippocrates was the first to recognize its antiseptic properties and used oregano to protect against respiratory and gastrointestinal issues. Broad spectrum antibiotics are known to kill good bacteria along with the harmful bacteria that cause infection. Repeated use of these antibiotics can also lead to the growth of antibiotic-resistant infections. 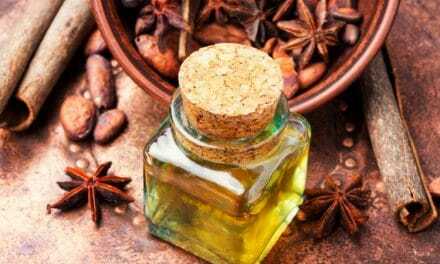 Oregano oil, on the other hand, is an inexpensive source of natural antibiotic substances that fight multiple types of pathogens like bacteria, yeast, and fungi. During one study, when researchers gave oregano oil to mice infected with Staphylococcus aureus, their survival rate was similar to the mice that were given regular antibiotics (1). According to a study published in the Journal of Medicinal food, oregano oil has significant antibacterial properties against Listeria monocytogenes, Salmonella typhimurium, and Escheria coli. Studies have also shown that oregano oil is effective against bacteria that have become resistant to antibiotics like Pseudomonas aeruginose and E coli, (2, 3). Oregano is a potent antifungal herb. Laboratory studies have found that oregano is effective against many types of infections including candida (4). Carvacrol, one of the main phenols found in oregano oil, is very effective against candida. According to the 2010 test tube study, oregano oil is effective against 16 candida species (5). 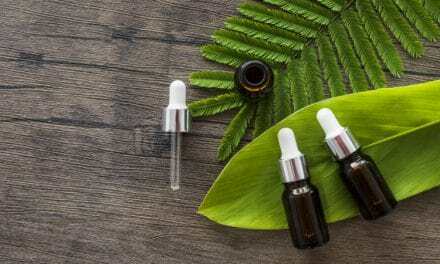 According to a study published in the Canadian Journal of Microbiology, oregano oil is more effective than other supplements in treating cases of yeast infection resistant to the conventional drug fluconazole (6). Oregano oil is beneficial in eliminating mycelia T. rubrum and conidia of T. mentagrophytes that cause athlete’s foot. Oregano oil contains several active compounds that can improve gut health and digestion. Thymol, one of the active compounds of oregano oil, helps to relax soft tissues of the throat which helps in decreasing GERD, heartburn, and discomfort after eating. Oregano helps in treating conditions like small intestine bacterial overgrowth (SIBO) which is known to cause gas, bloating, and food intolerances. During one study, 104 patients of SIBO were treated with either rifaximin or herbal antimicrobials. The results showed that herbal therapies as effective as rifaximin in the resolution of SIBO (7). Gut parasites can also cause problems like pain, bloating and diarrhea. 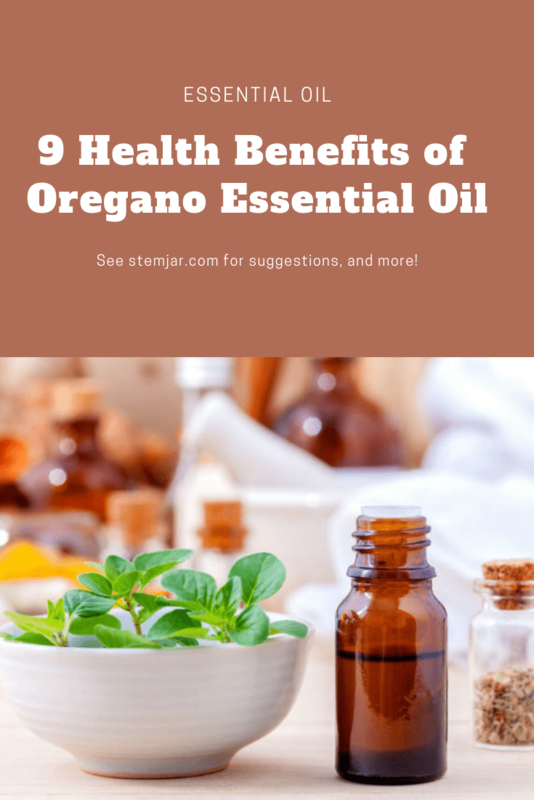 During one study, when 14 patients with parasites were given 600 mg emulsified oregano oil daily for six weeks, they experienced a reduction in parasite levels (8). Oregano oil can also protect against the leaky gut. During one study on pigs, oregano essential oil helped to preserve the gut wall from damage and prevented bacteria and toxins from passing into the bloodstream (9). Oregano oil contains carvacrol and thymol, which help in lowering cholesterol. During one study 32 out of 48 patients with slightly high cholesterol were given 25 ml of oregano oil after each meal for three months. The other patients followed a healthy lifestyle and low-fat dietary advice. The results showed that the patients that took oregano oil had lower bad cholesterol, and higher good cholesterol, compared to the group that was given just the dietary and lifestyle advice (10). Another animal-based study showed that carvacrol could lower cholesterol levels in mice. During this study mice were fed a regular diet, high-fat diet and carvacrol supplemented diet for ten weeks. Compared to the mice fed with a high-fat diet, the mice who ate the carvacrol supplement diet had lower cholesterol levels (11). Oregano essential oil contains carvacrol and thymol, which are its main antioxidant components (12). These antioxidants help prevent cell damage caused by free radicals. Free radical can contribute to various conditions like cancer, cardiovascular disease, neurodegenerative disorders, and drug toxicity. 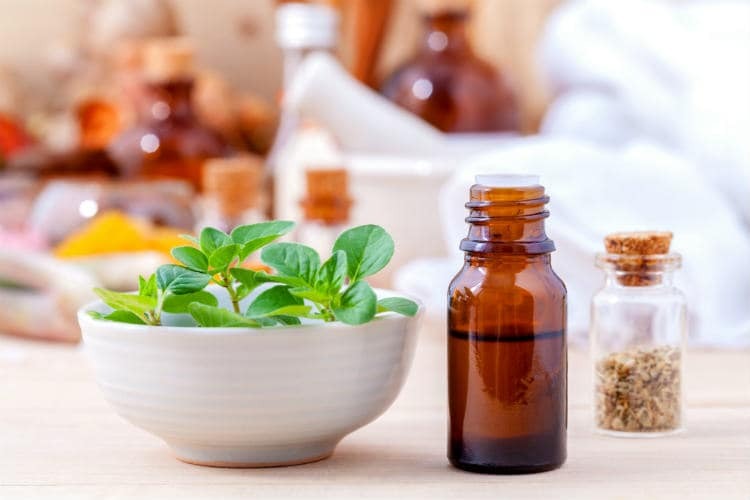 According to a 2007 study, treatment with an appropriate concentration of oregano and thyme essential oils helps reduce the production of proinflammatory cytokines and attenuates colitis in mice (13). Carvacrol, one of the compounds found in oregano oil, has potent anti-cancer properties. Several studies have shown that carvacrol can inhibit cell growth and cause cell death in lung, liver, and breast cancer cells (14, 15, 16). The findings of these studies suggest that carvacrol can play the role of a chemoprotective agent in cancer. Research shows that oregano essential oil has potent anti-inflammatory and pain relieving properties. The high carvacrol content in oregano oil provides it with strong analgesic properties. According to an article published in the Phytotherapy Research, oregano oil is as effective as morphine when it comes to pain relief (17). Oregano oil can penetrate the skin down to the synovial fluids in the joints. This ability makes oregano oil effective for arthritic conditions, sports-related injuries, and pain in the back or neck. Oregano oil is also useful in improving joint and muscle flexibility. Oregano oil is also helpful for people who are trying to lose weight. Carvacrol present in oregano oil disrupts the process that leads to fat tissue creation and accumulation. According to a 2012 study, when mice were given a high-fat diet along with carvacrol, they exhibited significantly reduced body weight gain (18). Several studies have found that oregano essential oil helps diminished the side effects of drugs. According to a 2015 study, oregano oil helps protect against methotrexate toxicity in mice (19). Methotrexate is used to treat a variety of health conditions like rheumatoid arthritis and cancer. Similarly, treatment for iron deficiency can cause bacterial overgrowth and colonization in the large intestine, which may lead to side effects like nausea, constipation, diarrhea, heartburn, and vomiting. Carvacrol in oregano oil has antibacterial properties and interferes with specific pathways for bacterial iron handling, which prevents side effects (20). You can take oregano oil internally and topically to treat various health conditions. Oregano oil is available as a pill or a capsule. These are generally diluted with other oils and not very concentrated. They can be taken orally or cup open and applied to the skin. The concentrated form of oregano oil is also available as a liquid. It would help if you diluted this before using it. Add five or six drops of oregano essential oil to one ounce of carrier oil and use it topically. Do not use this oil orally without checking with your doctor. You can also use oregano essential oil for steam inhalation. Just add one or two drops in a bowl of water and inhale the steam. You should always dilute oregano oil whether you are taking it orally or topically. Mix in water or coconut oil before you take oregano oil internally. In some people, oregano oil can cause an allergic reaction. The symptoms include fatigue, diarrhea, muscle pain, vertigo, headache, excess salivation and difficulty in swallowing. Always do a patch test on a small portion of your skin before using oregano oil topically. Small children, pregnant women, breastfeeding women and people with diabetes should not use this oil. Oregano oil can also interact with lithium and diuretics. The potent antiviral, antibacterial, and antifungal properties of oregano oil make it a medicinal powerhouse. It is a natural antibiotic, treats yeast infections, improves gut health, treats pain and inflammation, fights cancer and also helps in weight loss. 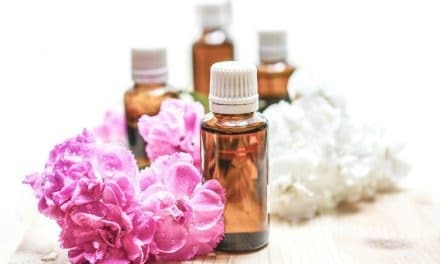 However, since it is a potent essential oil, always dilute it with a carrier oil like coconut oil or jojoba oil before use. PreviousWhy do My Teeth Look Gray or Blue?